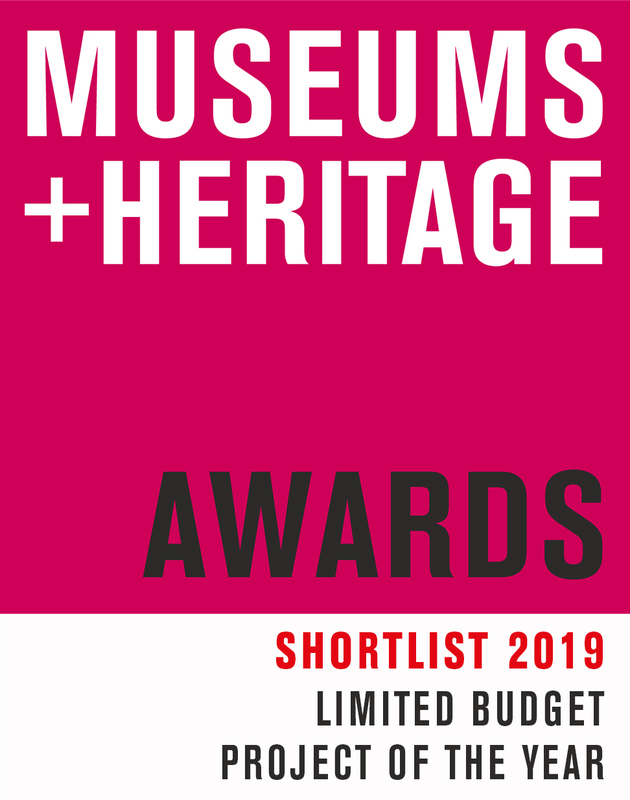 We are delighted to announce that HOP has been shortlisted for Museum + Heritage Awards, in the Limited Budget Project category. The awards celebrate innovative and ground-breaking initiatives from museums, galleries and heritage attractions across the UK and overseas. This year, the awards saw a record number of entries, with the standard being described as “incredibly high” by the judges. It is a great achievement to have been shortlisted for this award against so many other brilliant entries. We are glad that it will highlight some of the fabulous work being carried out by the HOP network to benefit the lives of older people in the Liverpool city region. We are very proud to see that all of the hard work of those involved with National Museums Liverpool projects is being recognised. Thank you to all of our HOP members who have supported our work so far, attended events and produced fantastic HOP Pot projects. We hope that this is the first of many opportunities to share the brilliant work carried out by the HOP network and to encourage even more people to join.